When it comes to gaming peripherals, aesthetics do really matter. Gamers can be a fickle bunch and they expect a certain look for their products. 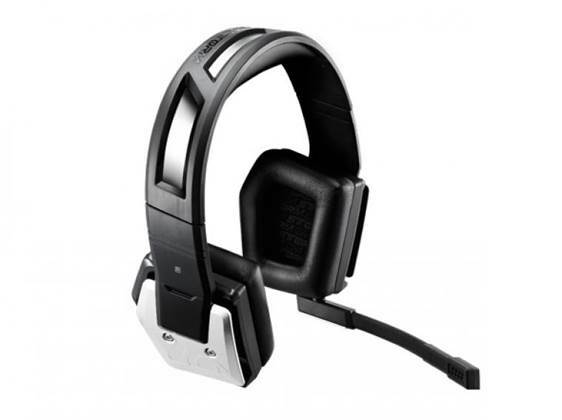 Therefore it is not a surprise that CM Storm has paid close attention to the aesthetics of their gaming headset, the Pulse R.
The dominating feature of this product is aluminum plating on each of the ear-cups, as well as an aluminum headband, which can be seen peeking out from under a black plastic body. The use of aluminum not only keeps the Pulse R lightweight but also gives it strength. 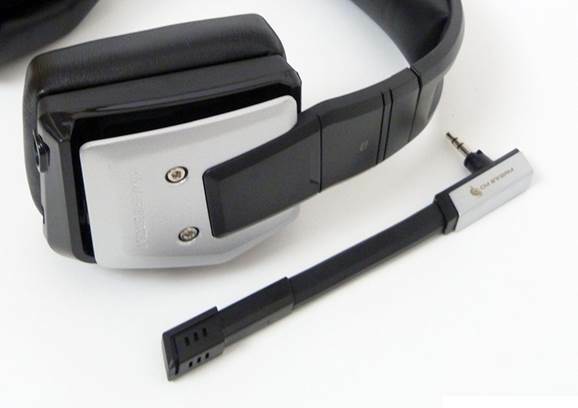 Users will also find two screws on the aluminum plates which can be used to replace the part with one of the gamer’s choosing, thereby completely changing the look of the headset. 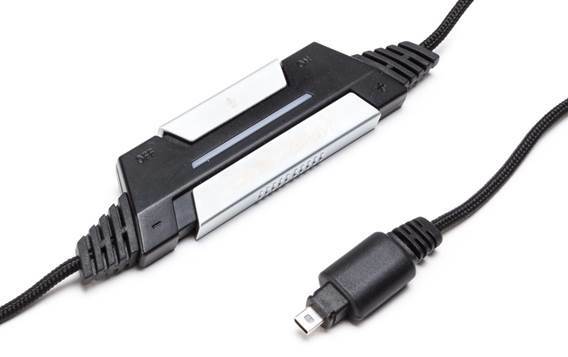 The Pulse R can be plugged in via USB or 3.5mm connector. Connecting via the former also provides juice to light up the edges of the ear-cups for further visual dazzle. On the cabling, gamers can find a rather chunky remote control pod. Gamers can mute or unmute their microphone, or adjust volume levels, with the help of two sliders. There is also a detachable microphone arm for communication purposes. The ear-pads for the Pulse R come in an ergonomic, pentagonal shape. The cushioning is quite thick and hence the ear-pads are deep, which is a plus. Synthetic leather is used for the covering of the cushions. Unfortunately though, the Pulse R exerts a lot of contact pressure. This makes the headset feel like a clamp when worn. This also contributes to overheating. Overall, this isn’t a headset you’d be comfortable wearing for long durations. While the Pulse R may look the part, it fails to deliver in practice. The headset only supplies stereo sound; in comparison, virtual surround sound, whether 5.1 or 7.1 channel, is now a common feature in the gaming headset space. Making matters worse is the fact that the soundstage is neither wide nor roomy. When playing FPS titles, like Battlefield 3,the direction of audio could not instantly be determined, and the gaming headset did not provide any significant advantage. The results from testing with music were also as disappointing. The Pulse R has strong mids which were on show with its rendition of Melt My Heart To Stone. On the other hand, subdued highs and loose, undefined bass mean that audio came off as unbalanced. Trebles in particular feel missing from the mix, and their absence was sorely felt on tracks such as Hotel California by The eagles, and Sail On Soothsayer by Buckethead. If you are looking for a gaming headset you will be able to find competitors offering virtual surround sound, such as the logitech G430, in the same price range (the Pulse R is priced at $118). With low comfort levels and no versatility, you’re better off looking elsewhere for a gaming headset.